Recently Microsoft released SharePoint Server 2016 IT preview, you can check out some more information in this office blog post. Apart from this Microsoft also released the new cloud hybrid search preview for SharePoint Server 2013 and 2016. 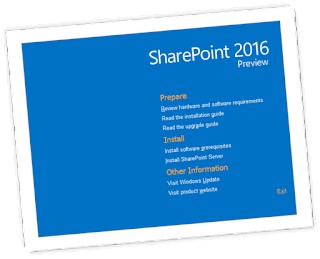 You can download SharePoint Server 2016 Preview from this link. 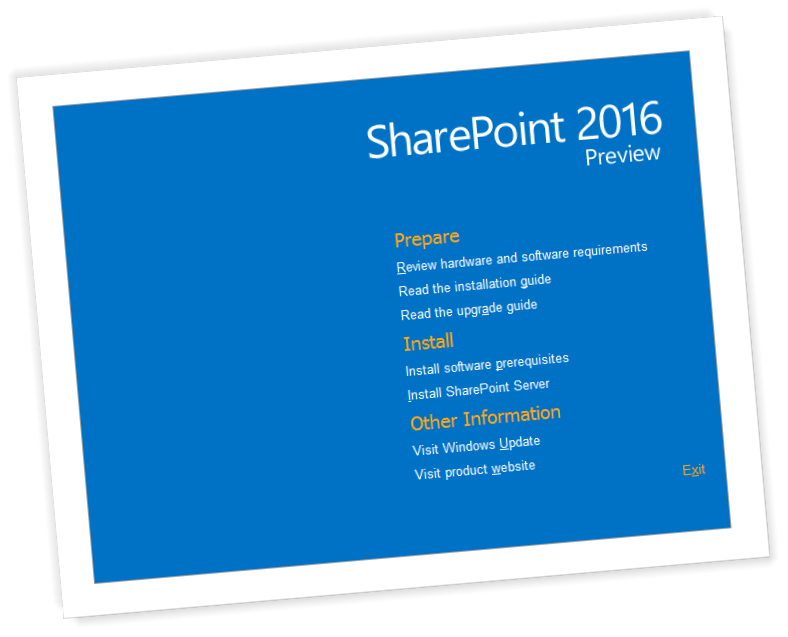 Before downloading check out the full hardware and software requirement of SharePoint Server 2016 IT preview here.